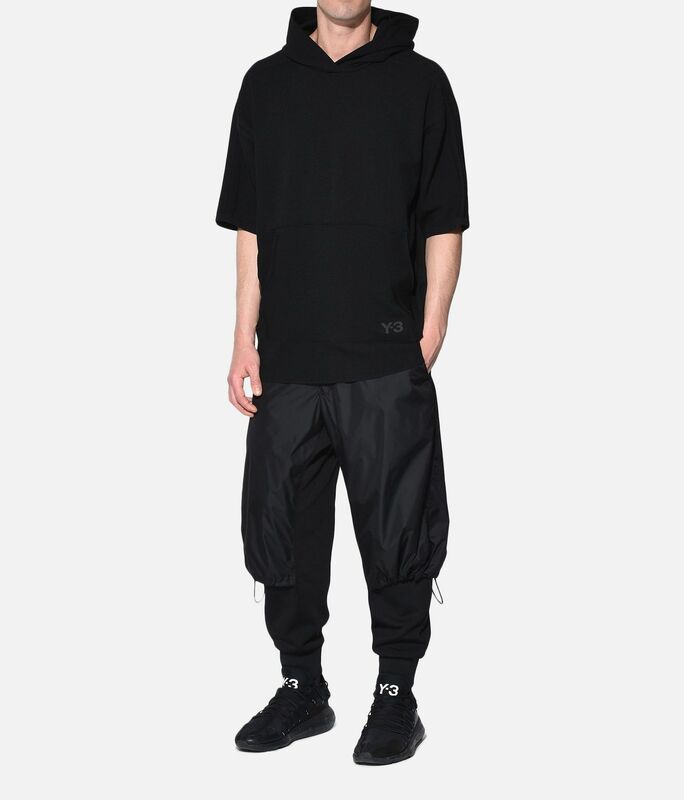 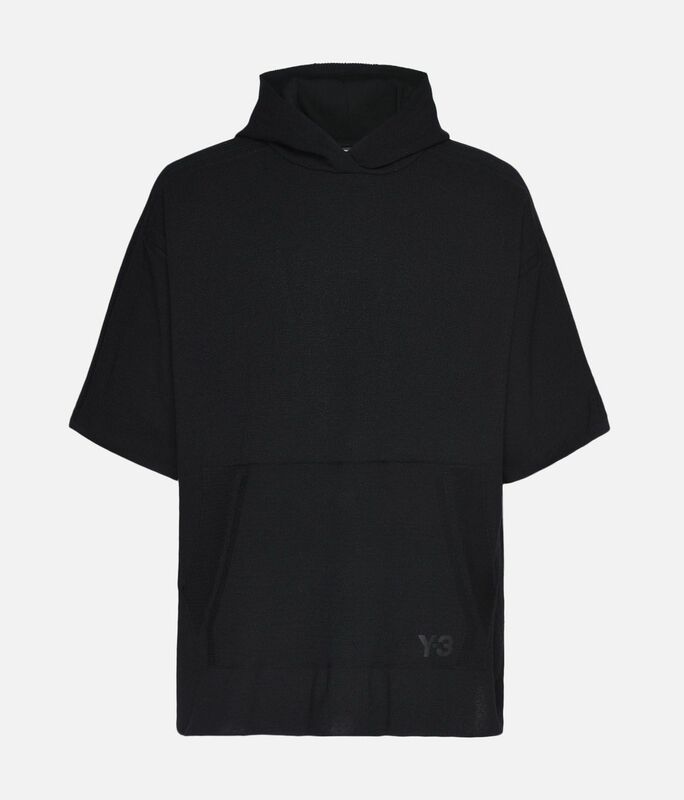 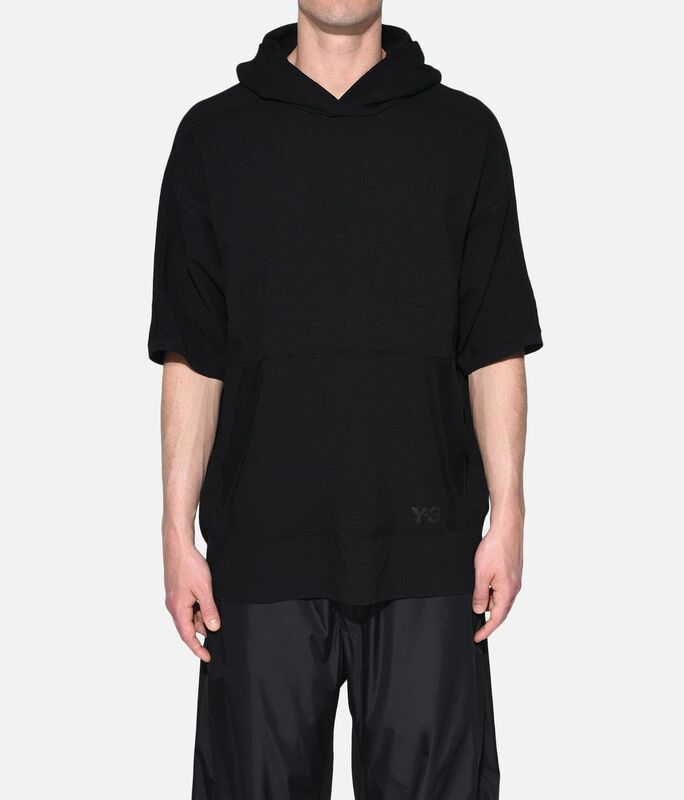 Y-3 honours its roots with a modern look reminiscent of earlier years. 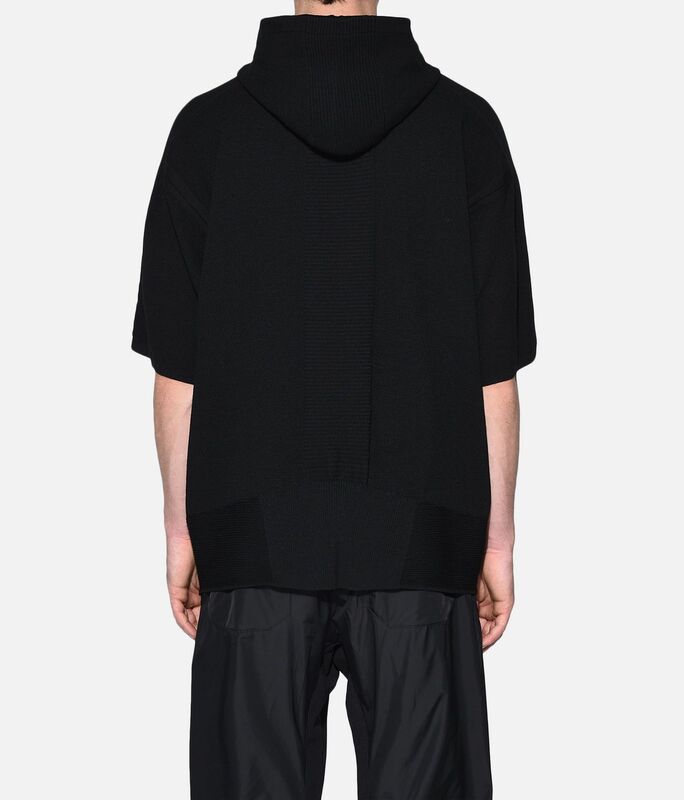 The Tech Wool Hoodie gathers various knit structures to bring an unconventional edge to an essential silhouette. 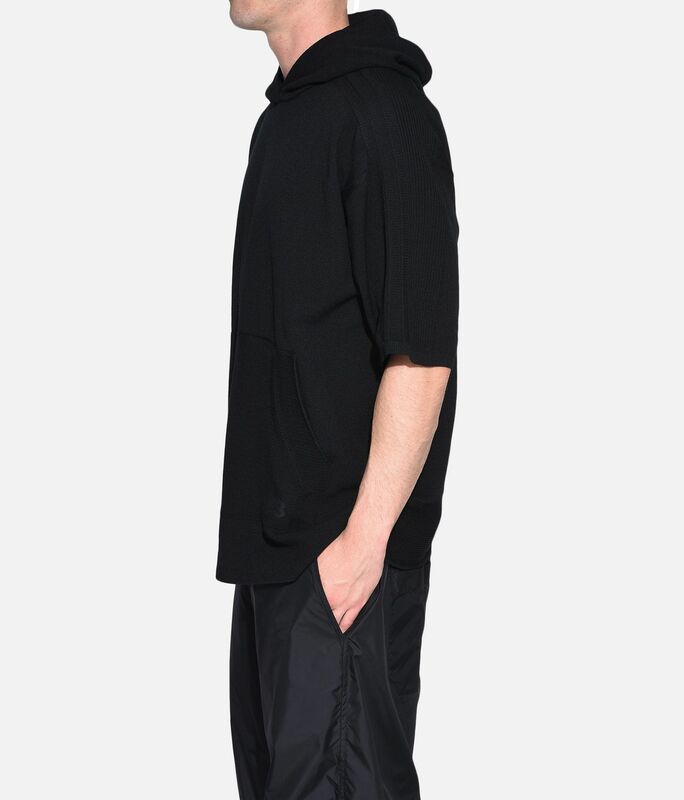 The tech-driven look is finished with 3-Stripes along the sleeves.